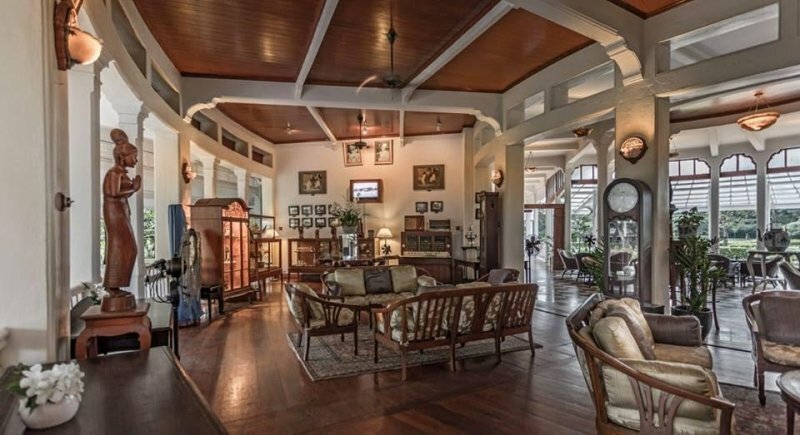 Built sometime before the early 1860s, parts of the gorgeous The Siam are housed in buildings that were once part of the private estate of a wealthy and well-known social figure. 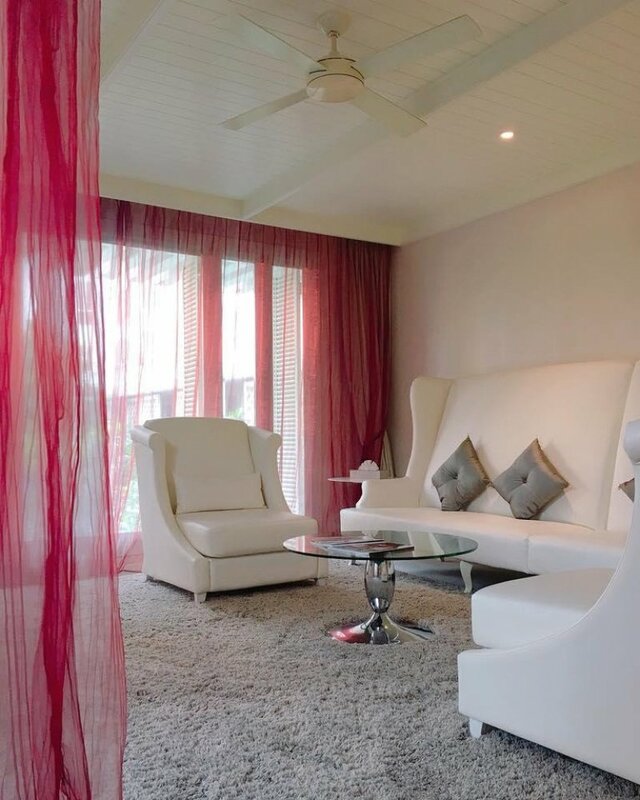 The signature suite, called Connie’s Cottage, is named after Connie Mangskau, the former owner. 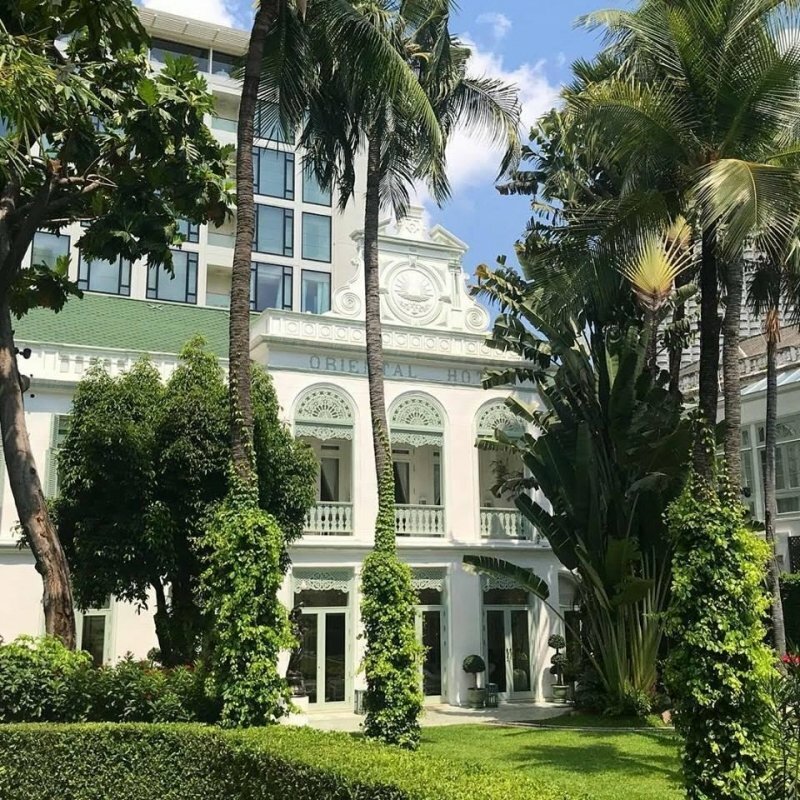 Treat yourself to an exclusive stay in the refined building to experience the lifestyle of a socialite in Thailand from the mid-20th century. 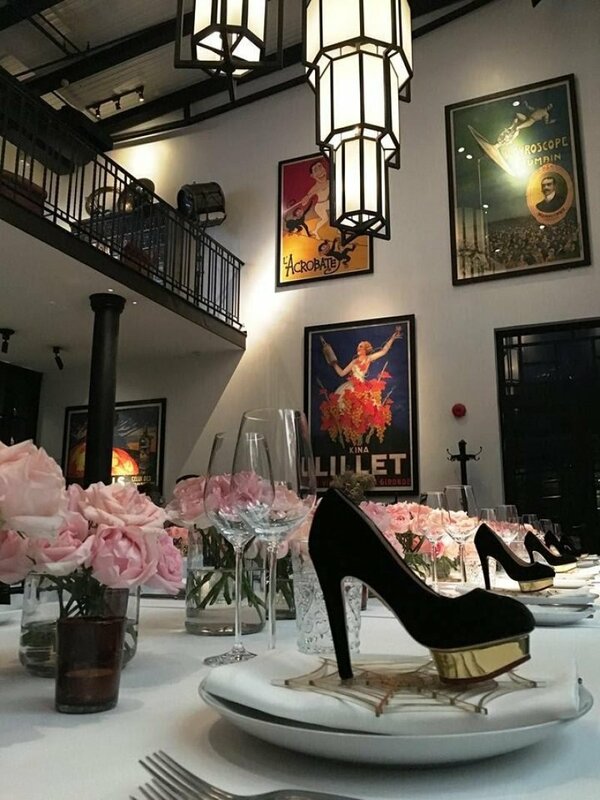 The other historic buildings house the elegant restaurant, Chon, where diners can savour a delectable selection of traditional Thai meals. Each of the heritage structures was dismantled and transported to their current site, where they were carefully reconstructed. 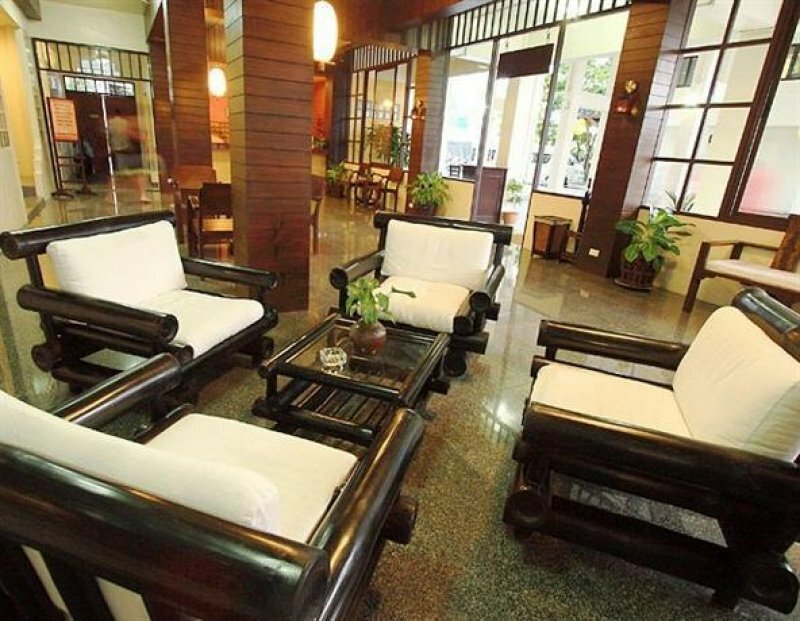 The hotel offers trappings of luxury and glamour along with a taste of the Bangkok of old. 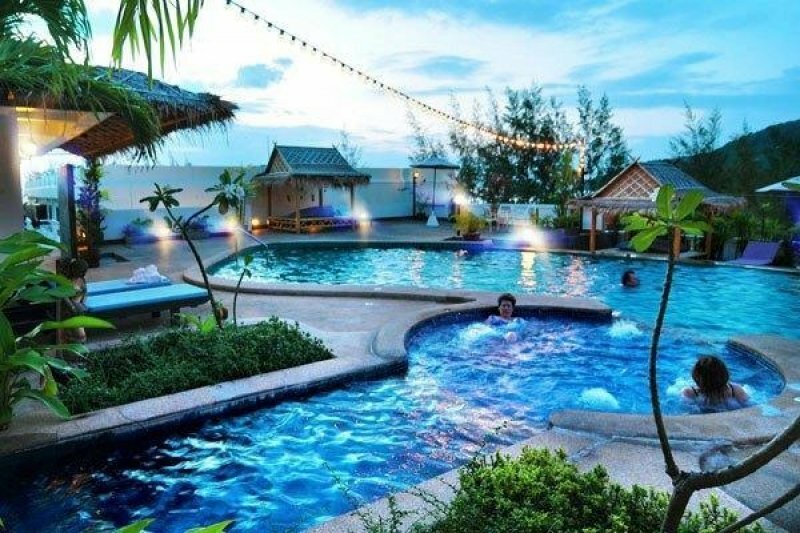 Krabi Heritage Hotel is located close to the bustling beach of Ao Nang but in a quiet and serene spot away from the tourist crowds. 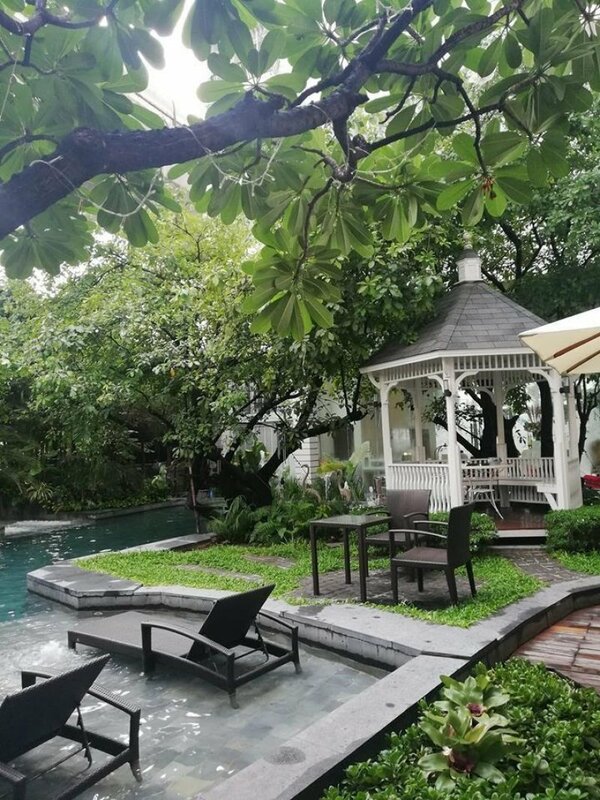 Many of the hotel’s rooms offer great views of the beautiful swimming pool, which is complete with a fountain and waterfall. A swim-up bar adds to the convenience. Other parts of the hotel provide great views of the beach and mountains. 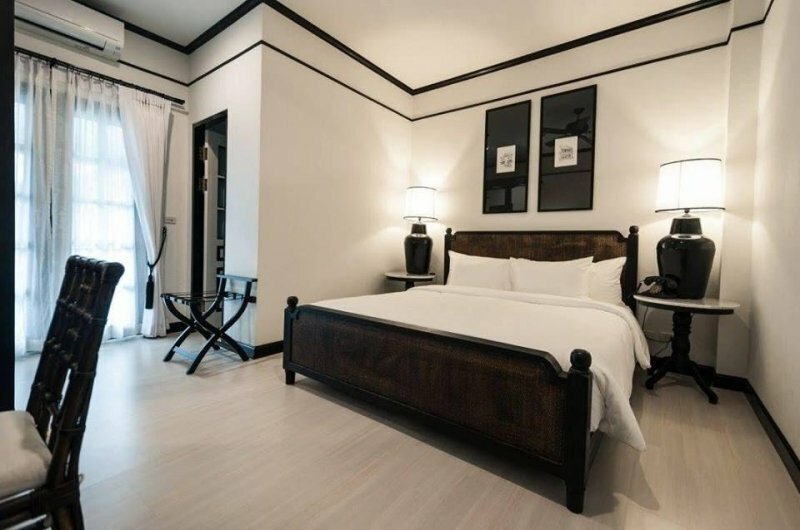 Guests can choose between deluxe and superior room options; all rooms have air conditioning, an en suite bathroom with both a shower and a bathtub, a private bathroom, a safe, and a TV. 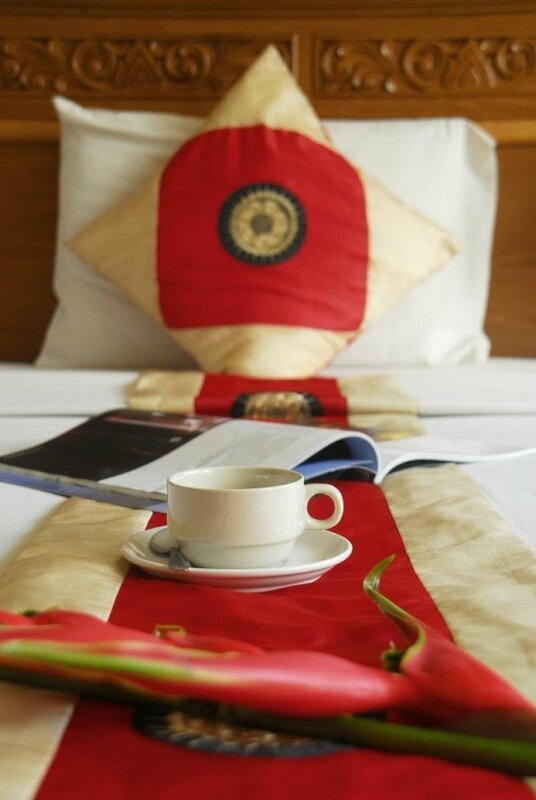 All rooms are decorated and furnished to a high standard, with typical Thai patterns and designs prominent throughout the hotel. 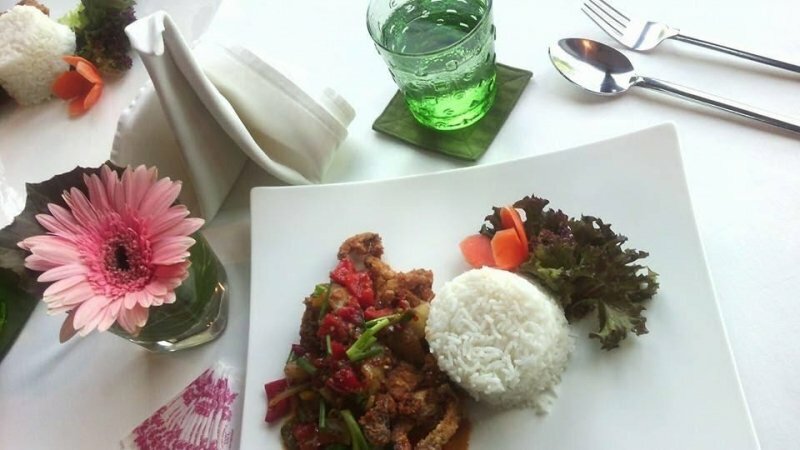 The onsite restaurants serve Asian and Western cuisine, and other facilities include a fitness centre, meeting rooms, and a tour desk. 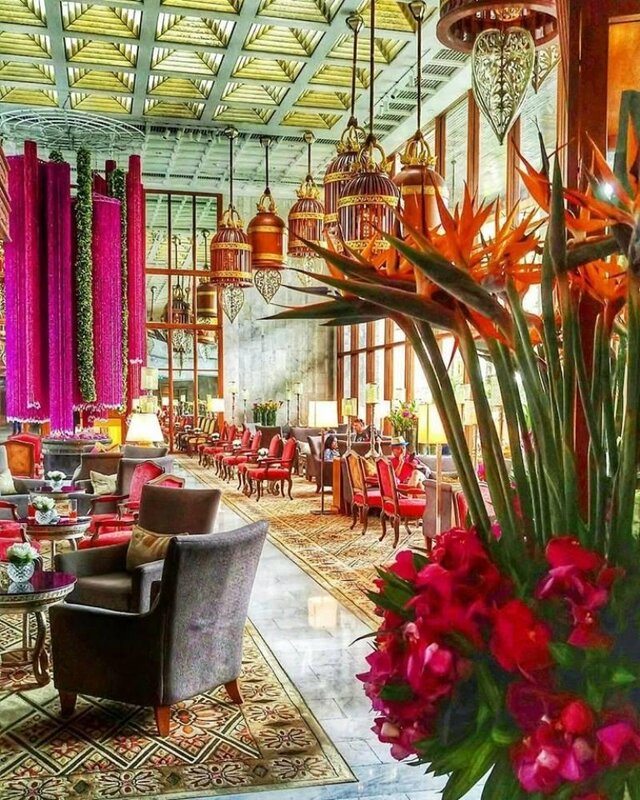 Delighting guests since 1876, the stunning Mandarin Oriental is one of Asia’s longest-operating hotels. 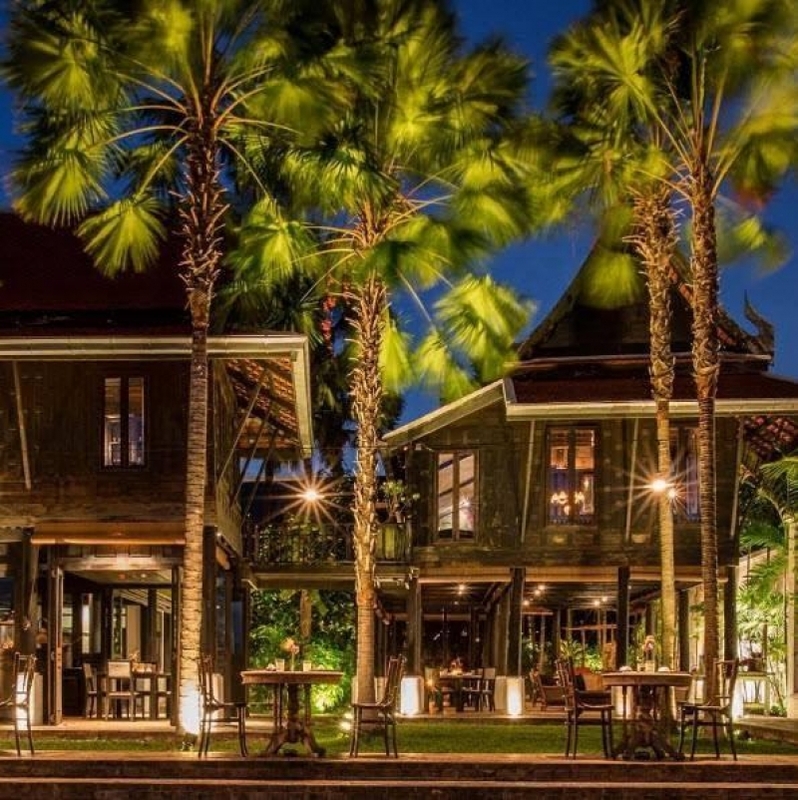 While many parts of the charming hotel have been added since the hotel’s early days, you can step back in time at the Author’s Wing, which dates back to the 1800s. Unwind in the olde-worlde vibe of the Author’s Lounge or check into one of the sophisticated suites in the historic wing. Other rooms replicate grandeur from the past and there are a number of stylish bars and restaurants where you can mingle. If staying here is a bit out of your budget range, how about a posh afternoon tea? 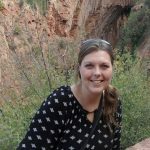 Members of staff are very service-minded, truly going the extra mile for guests. 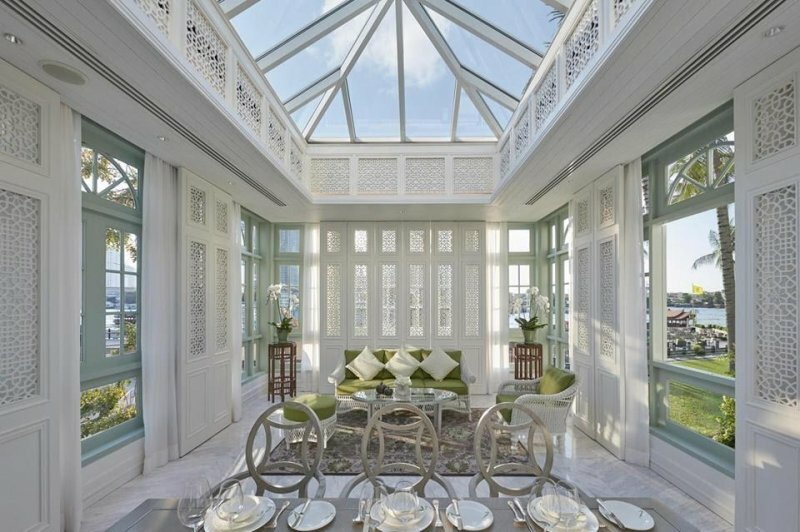 Interesting fact: The Mandarin Oriental was home to the very first elevator in all of Thailand! 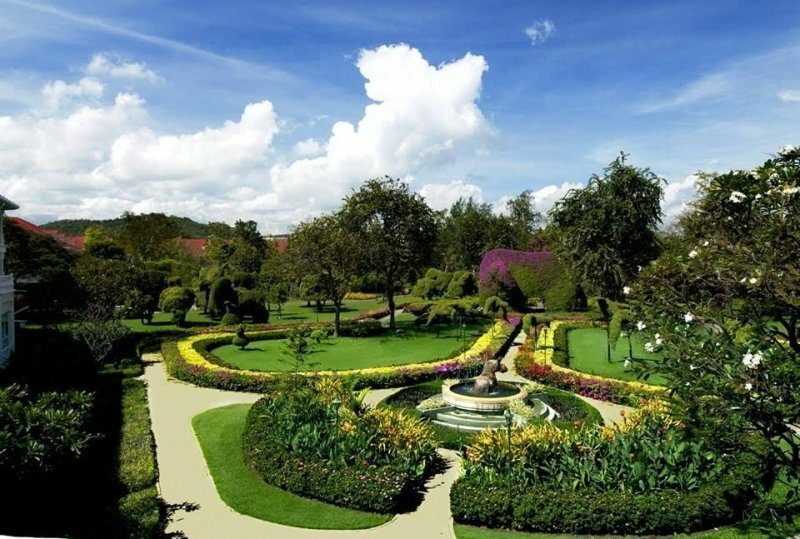 Guests of the splendid Sukhothai Heritage Resort can take a step back in time and easily explore not just one but two of Thailand’s ancient cities: the hotel is ideally situated in the middle of Sukhothai Historical Park and Si Satchanalai Historical Park. Explore the nearby area and you’ll find the atmospheric remains of ancient structures sitting in agricultural land and lush countryside, attractive ponds filled with lotus plants, and local farmsteads. 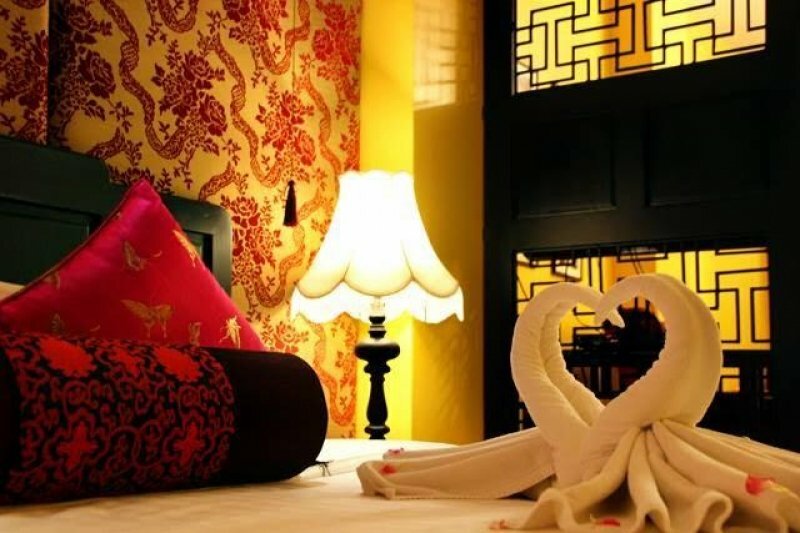 All rooms feature traditional Thai designs, with beautiful artwork, patterned textiles, and wooden carvings. Rooms are en-suite and have air conditioning, a fridge, and a TV, and some have a separate sitting area and a relaxing spa bath. Onsite amenities include an al fresco restaurant, a bar, and swimming pools. Massages can be arranged on request. 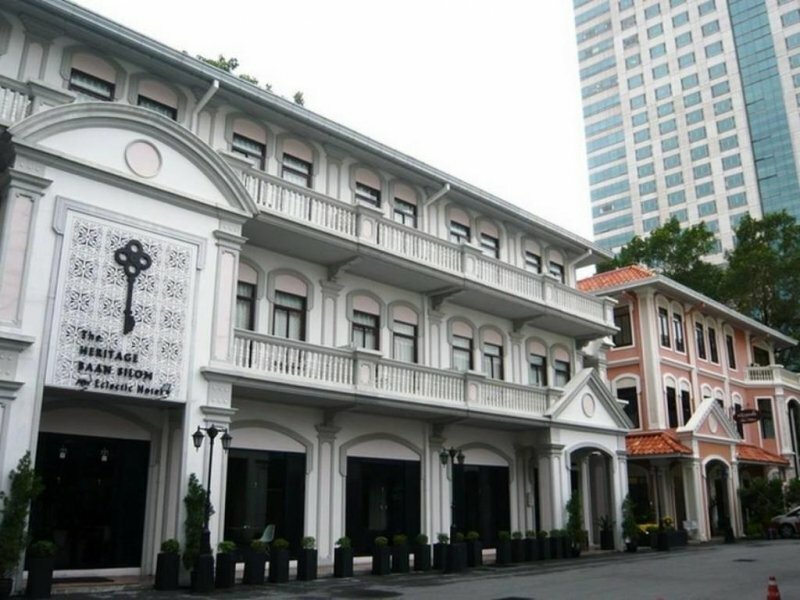 A beautiful building with rooms that blend faux-heritage features with contemporary styles, the boutique Hua Chang Heritage Hotel is named after its neighbour: the Hua Chang Bridge. 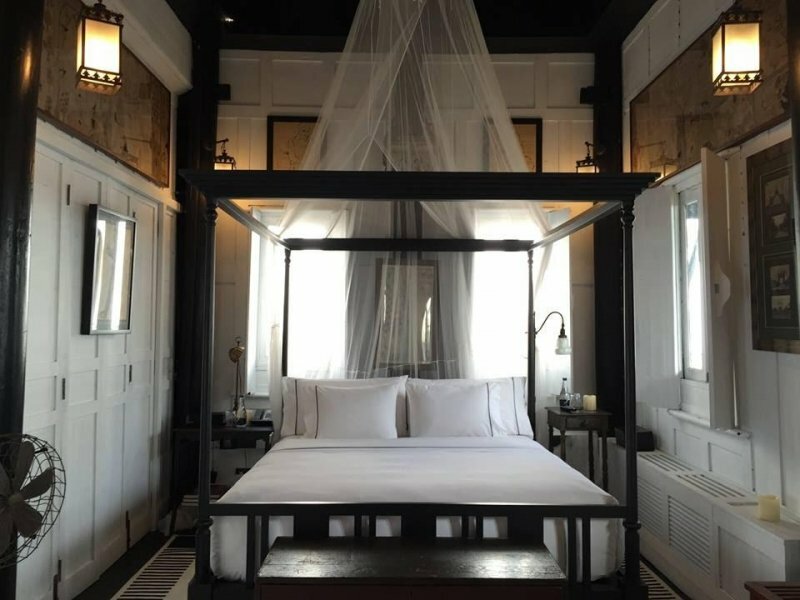 Although built in fairly recent times, the hotel manages to take visitors on a journey back to the times of King Rama V and the 19th century, without, of course, foregoing any modern creature comforts. 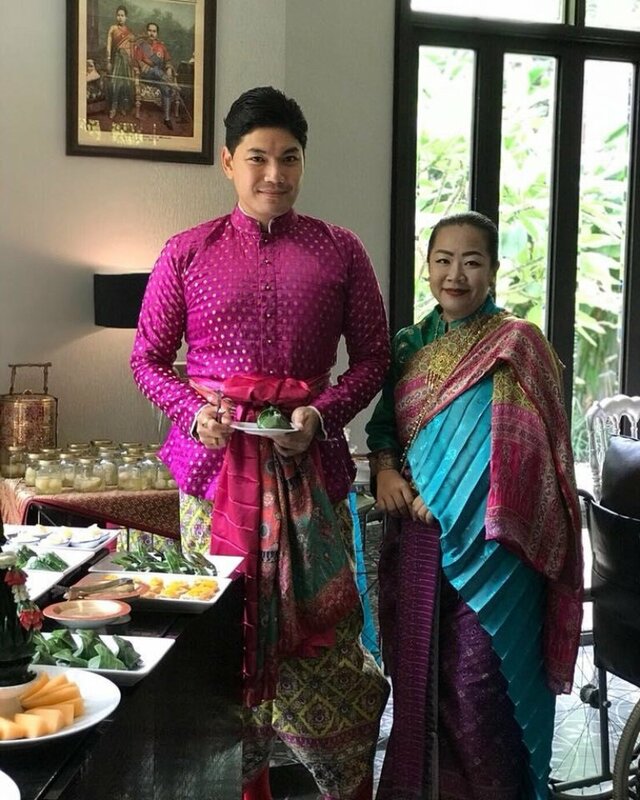 Traditional Thai designs are complemented by the European styles that were much loved by the past king, and period furnishings along with staff members dressed in period costumes add to the ambience. 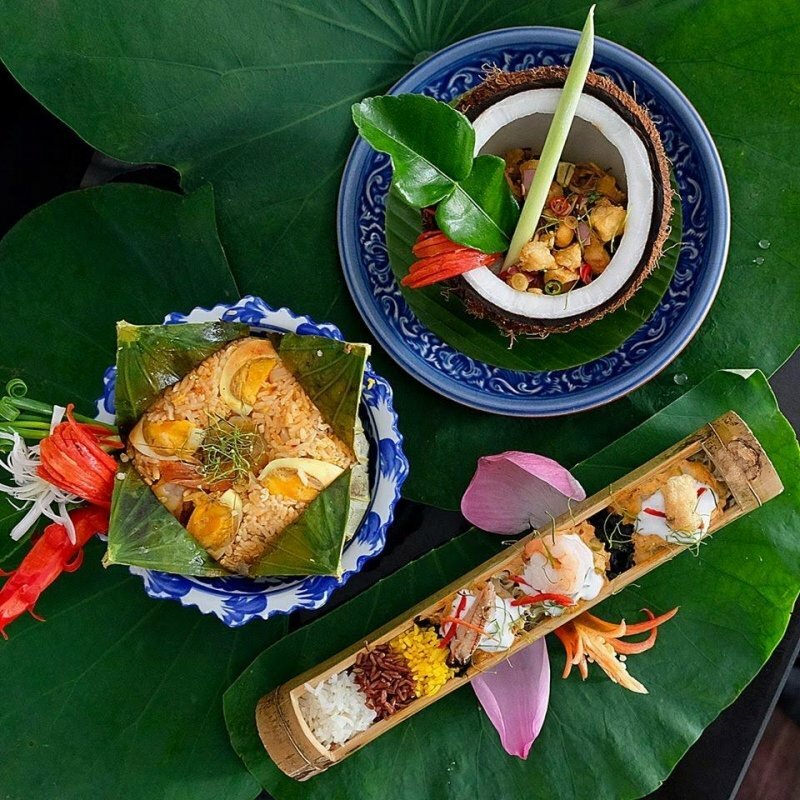 The hotel has an onsite restaurant, The Miss Siam, a swimming pool, and a tropical garden that is a welcoming sanctuary in the hustle and bustle of the Thai capital. 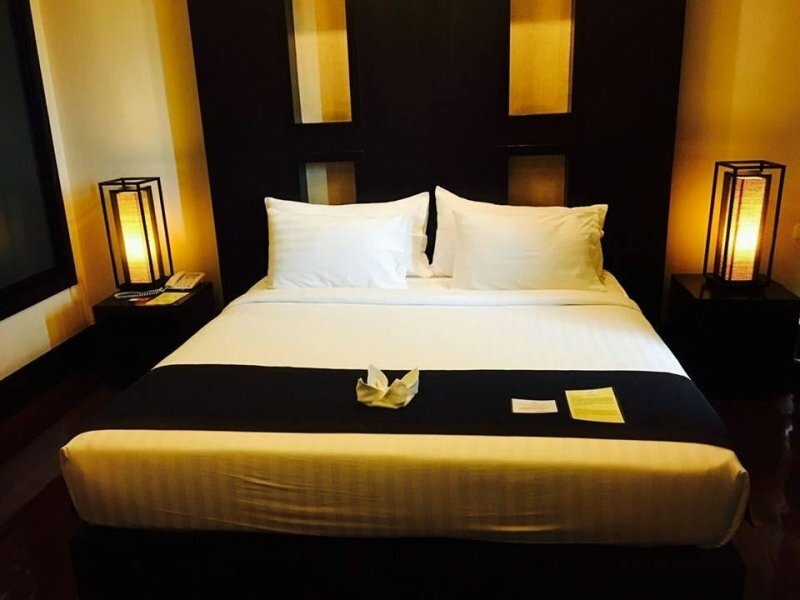 Located alongside the gently flowing waters of the scenic Nan River, Yodia Heritage Hotel is a top place to enjoy a charming stay in Northern Thailand’s Phitsanulok. Family-friendly services include babysitting and baby monitors. People of all ages can arrange an assortment of outdoor activities, including horse riding, hiking, and boating, or spend sunny days relaxing by the pool. Onsite parking, a restaurant, laundry facilities, and meeting rooms add to the convenience. All rooms are en-suite and have attractive decorative touches. 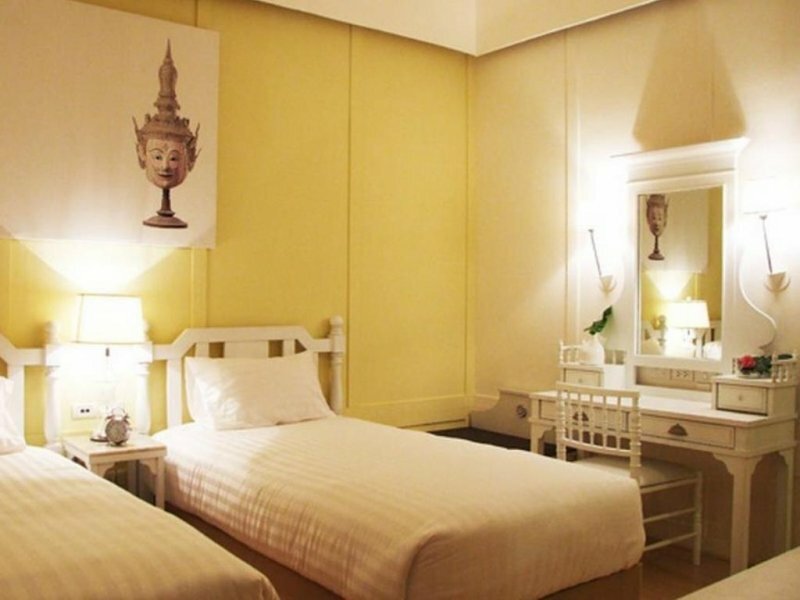 An affordable Bangkok accommodation with whispers from the past, The Heritage Baan Silom Hotel is a charming boutique hotel housed within what appears to be a large gleaming white mansion. Rooms are comfortable with modern amenities while also encompassing traditional designs and an air of nostalgia. Step outside the tranquil hotel and you’ll find yourself right in the middle of local life, with street food vendors aplenty, mom and pop shops, and small stores selling assorted goods. 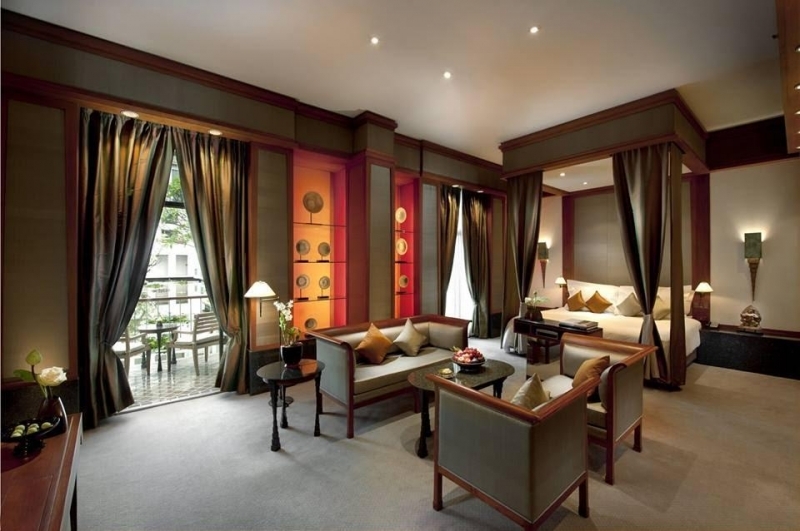 Named after one of Thailand’s ancient cities, The Sukhothai Bangkok Hotel is a luxurious and peaceful hideaway in the Thai capital. 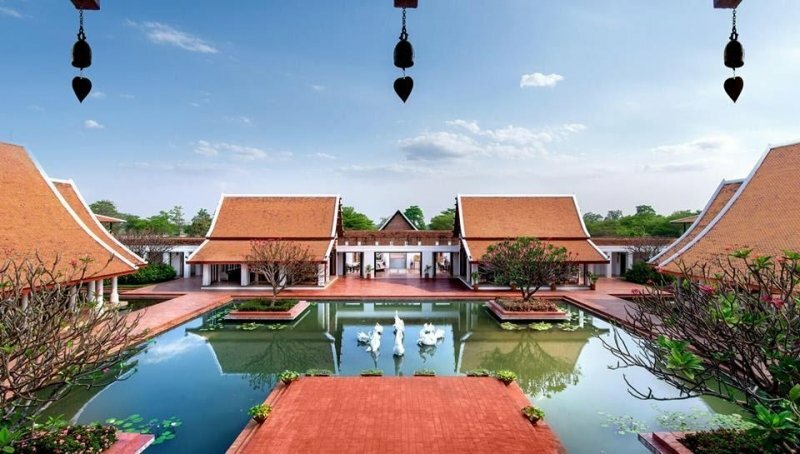 Set in beautiful gardens, the hotel has luxurious touches and a theme that reflects the ancient Sukhothai Kingdom. 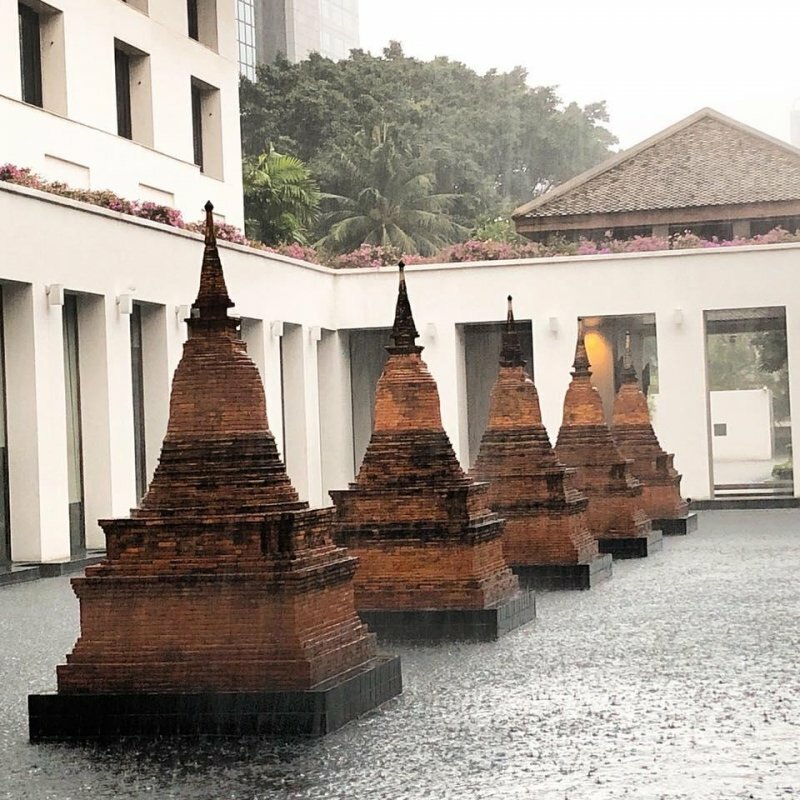 Replica chedis, Buddha statues, and water features are dotted throughout the garden and the interiors transport you to another time and place. 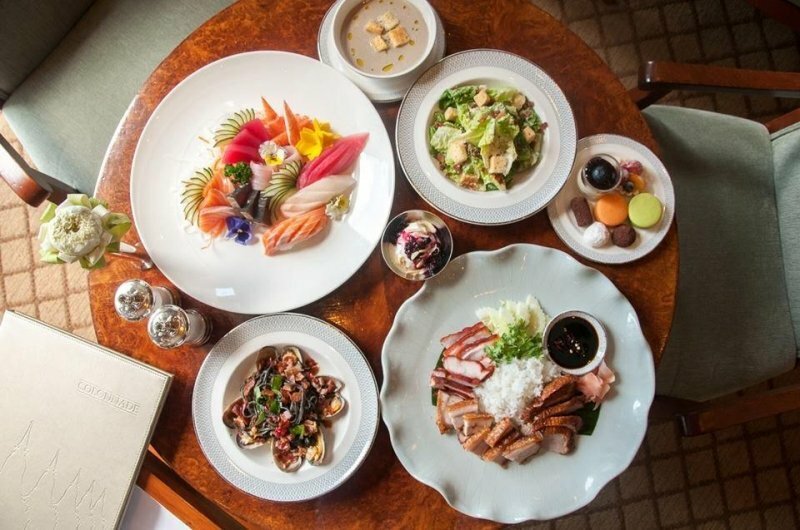 The terrace bar is the perfect place to unwind after a hectic day of sightseeing, while you can sink your teeth into delicious Thai, Italian, and other cuisine in the high-class restaurants. 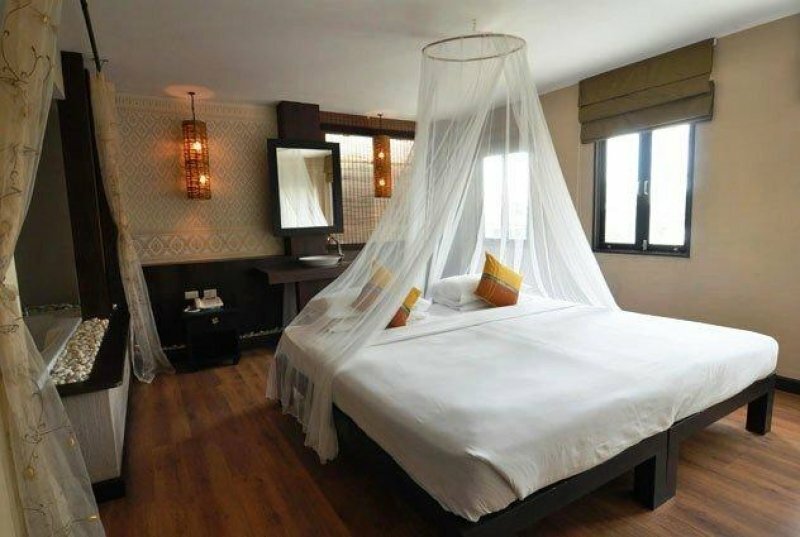 You’ll certainly have no problems drifting off into sweet dreams in the well-appointed and comfortable rooms. 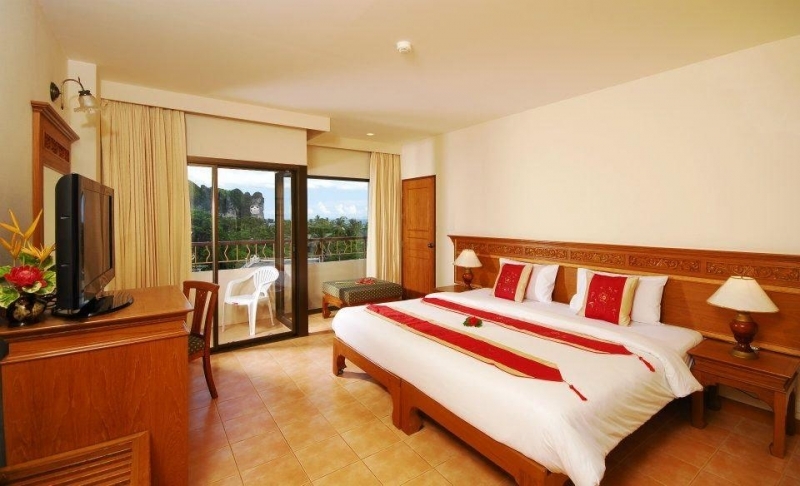 Located in Karon, Phuket Heritage Hotel is close to the beach and many significant attractions are within easy reach. 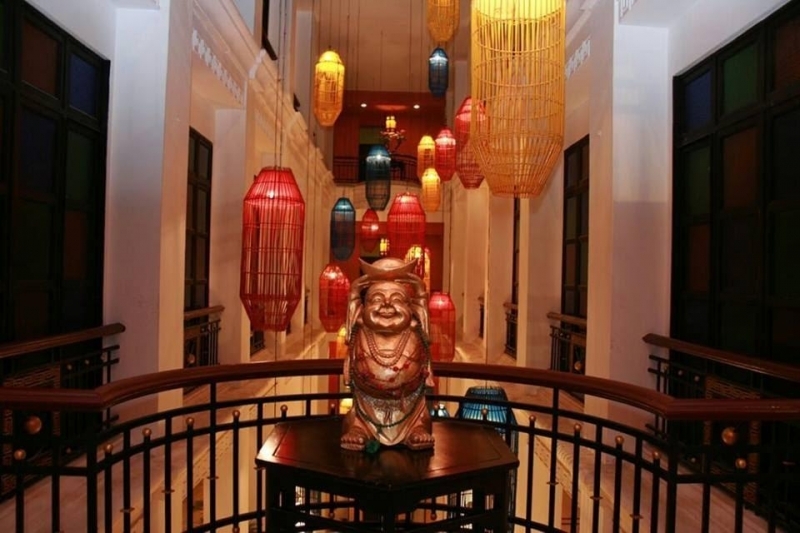 The hotel boasts glorious designs and details inspired by the Sino-Portuguese times, and it’s easy to imagine that you are back in the day when traders carted their wares along the silk trail and tired tin miners tried to rest after a grueling day at work. 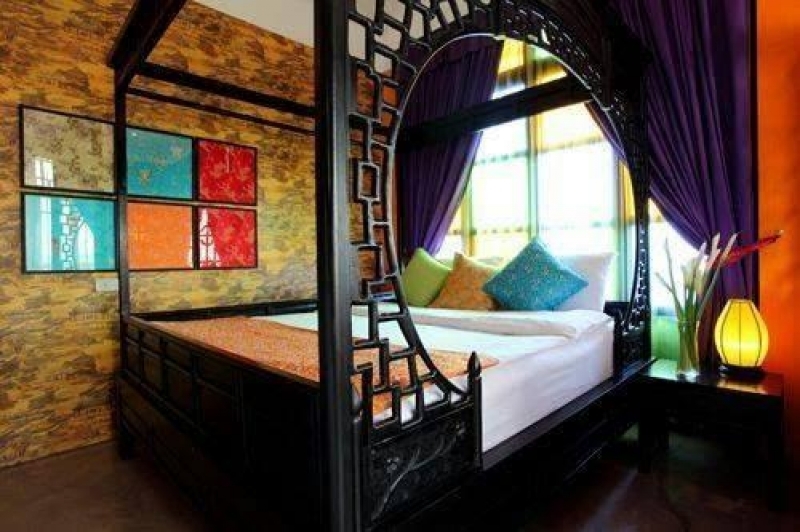 The interiors are laid out according to Feng Shui principles and you’ll find splendid lacquer work, colourful fans, exquisite vases, and other decorative items. The outdoor swimming pool and hot tub are enticing on a hot day and you can enjoy a range of spa services and massage therapies. An onsite restaurant/bar, a gift shop, laundry services, and a tour desk add to the convenience. 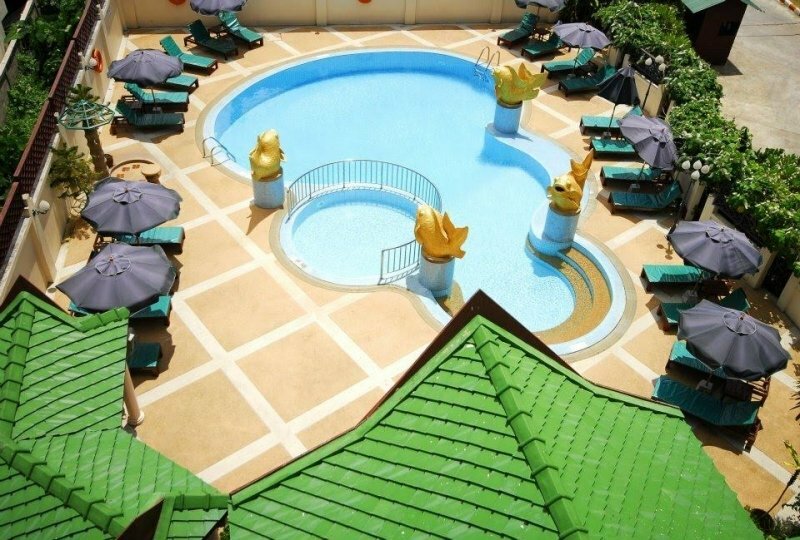 Established in 1923, the elegant Centara Grand Beach Resort & Villas started life as a small but welcoming railway hotel to accommodate upper-class travellers arriving in the beach resort by train. The hotel has expanded greatly since its opening, but guests who want to feel the old-time vibe can stay in the original Railway Wing. The Colonial Wing, as the name suggests, provides a different heritage ambience. All rooms are lavish and the hotel boasts excellent onsite amenities and facilities. 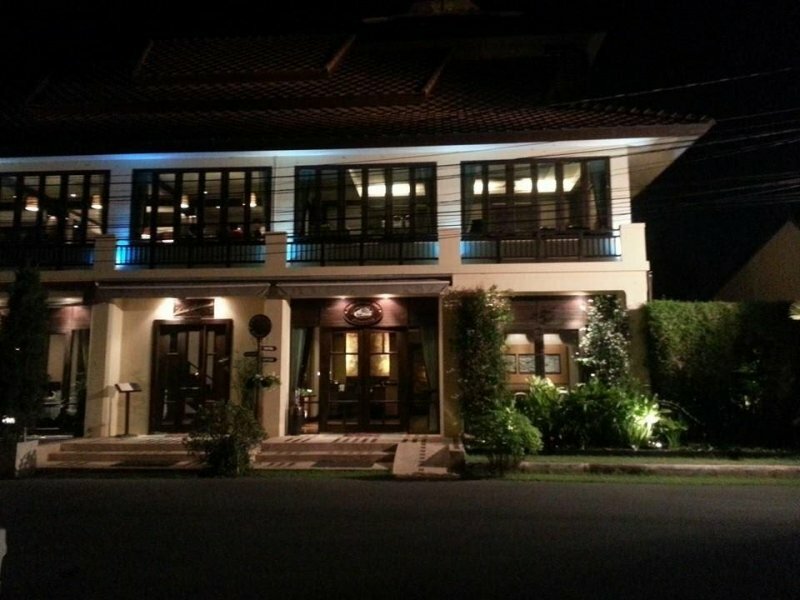 Situated in the historic heart of Chiang Mai’s Old City, 99 The Heritage Hotel is a new hotel with an old-world feel. The homey vibes are strong, putting you right at ease from the moment you walk in. With just 26 guest rooms, the hotel is welcoming and intimate. 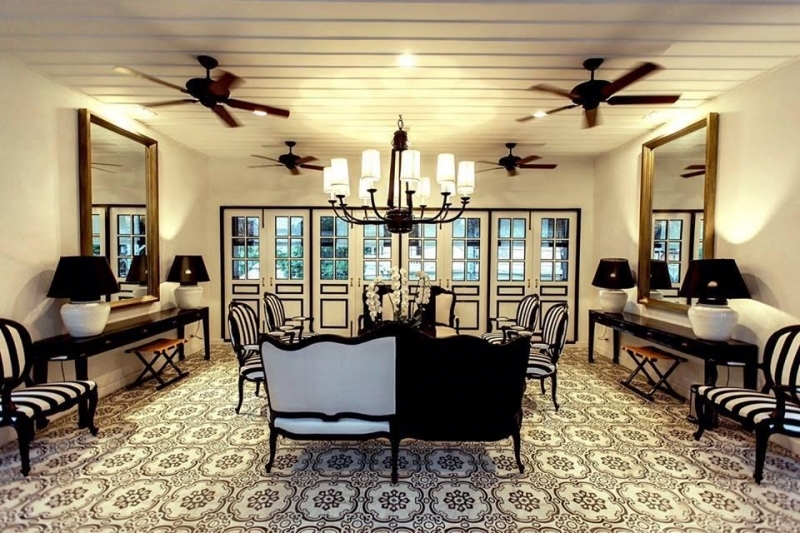 Rooms are en-suite with classy furniture and décor, and the monochrome tones are eye-catching. The hotel has a swimming pool with a bar right alongside, a restaurant, a tour desk, a car park, and a lovely garden. Explore historic spots during the daytime and return to an atmospheric abode for a restful night’s sleep. 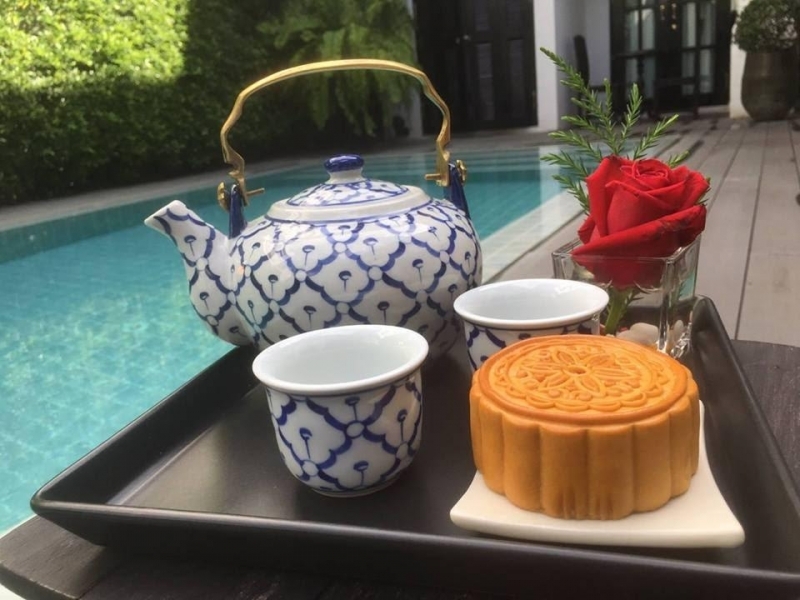 An opulent and atmospheric hotel in Bangkok, guests can travel back to the grandeur, sensuality, and intrigue of Shanghai in the 1930s when they stay at Shanghai Mansion. Period décor and furnishings ensure that guests have a truly unique and outstanding stay. The reception area impresses visitors as soon as they set foot inside, with lots of lavish velvet, deep colours, extravagant chandeliers, classy leather sofas, and attractive ornaments. 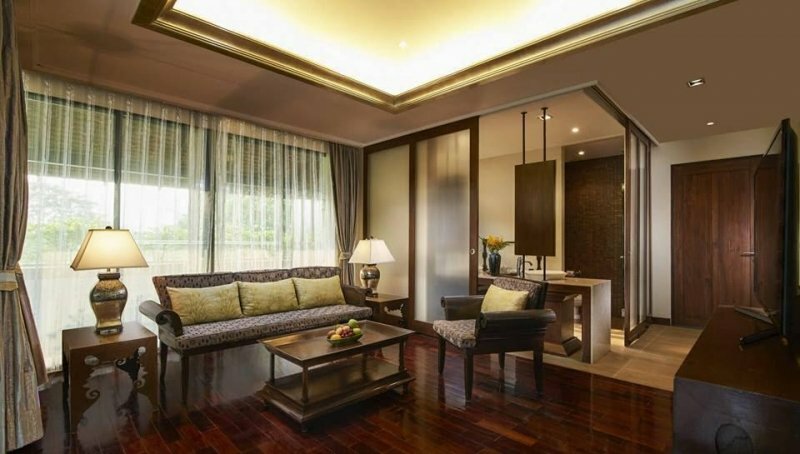 Rooms are equally as impressive, but with all modern comforts and conveniences. Expect beautiful calligraphy, sultry crimson tones against jet black, golds, and creams, lanters, flowing drapes, plush futons, and more. The bathrooms are gorgeous and the hotel features a ballroom, spa, restaurant, and bar. Located in the vibrant heart of Chinatown, there’s plenty of interesting sights right on the doorstep. Make your accommodation part of your overall trip experience with a stay in one of these fabulous heritage hotels around the Land of Smiles.